Can't Decide Which Designer to "Redeem?" If you didn't watch the previous two seasons, or just need to refresh your memory - here are some videos from each of the three designers being considered for "Runway Redemption." 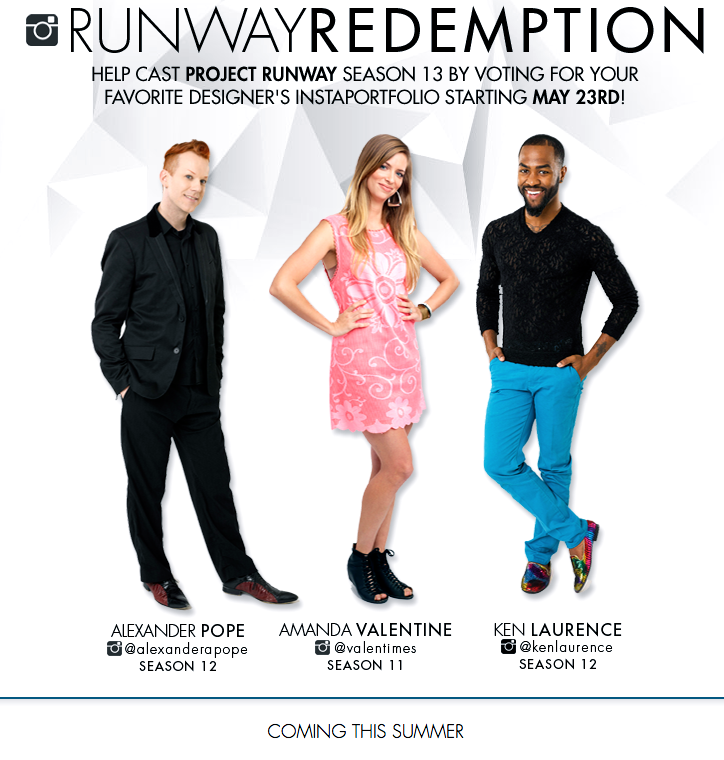 Project Runway fans have the opportunity to vote for a favorite designer to return to the competition. Choose Alexander Pope, Amanda Valentine or Ken Laurence. Heidi has been honored for her volunteer work with the American Red Cross. Project Runway Season 12 finalist, Justin LeBlanc, presented his latest collection (and his famous "pipette dress") on May 8th in Houston. Project Runway Season 13 Casting Underway! Nick Verreos, Tim Gunn and Marie Claire editor-at-large, Alison Edmond, at the Los Angeles auditions on Tuesday. Auditions have been held in several cities. Good luck designers! Update: Click here for more from Nick! A fabulous group of Project Runway designers presented collections at Austin Fashion Week on May 2nd. BPR Field Reporter, Frank Hui, sends us this report. Thanks Frank! 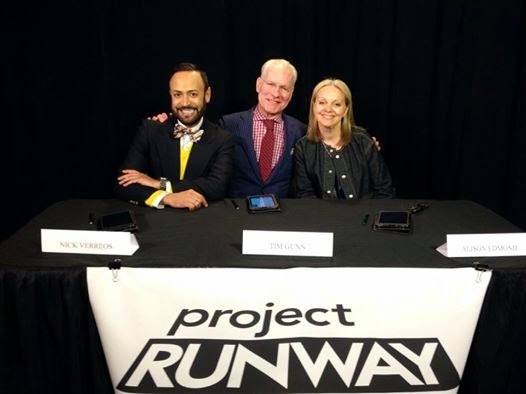 Austin Fashion Week (AFW) hosted a night devoted to alumni of Project Runway. Participants included Melissa Fleis, Jeffrey Sebelia, Michelle Lesniak, Mychael Knight, Korto Momulu and Austin’s own Daniel Esquivel. The organization put forth a great effort to create a top notch event for a near capacity crowd with one of the largest gatherings of PR All-Stars. Presented at the Austin Music Hall, the show was set on a beautiful stage with a sleek white runway and group of excellent models at their disposal. 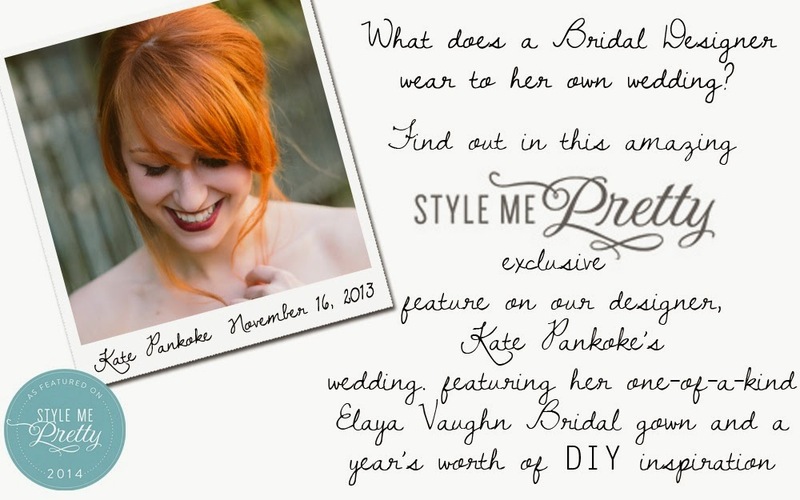 Kate Pankoke's Wedding Featured on "Style me Pretty"
Project Runway designer Kate Pankoke was married last November in Savannah. She made her gown (of course!) 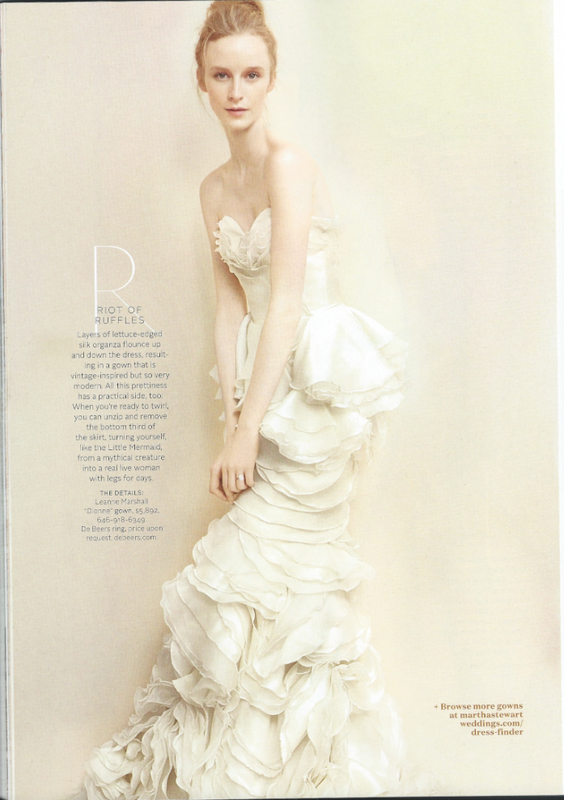 and also created many of the special touches that made her wedding truly unique and personal.